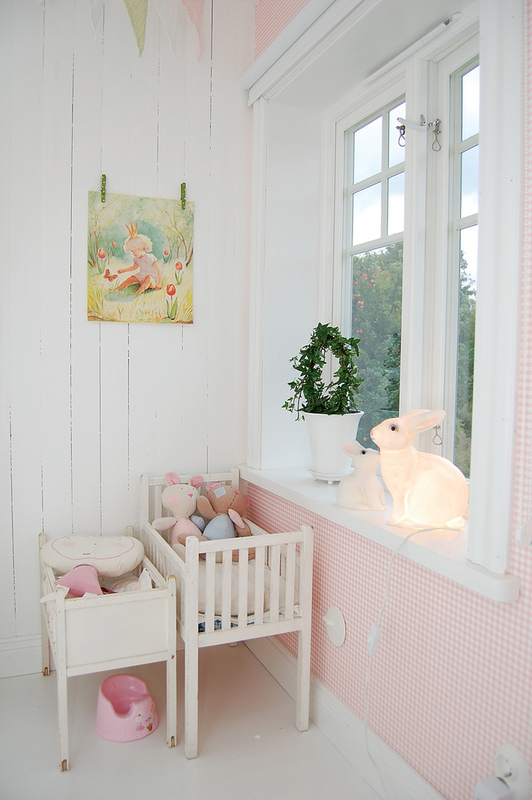 I love all your posts. 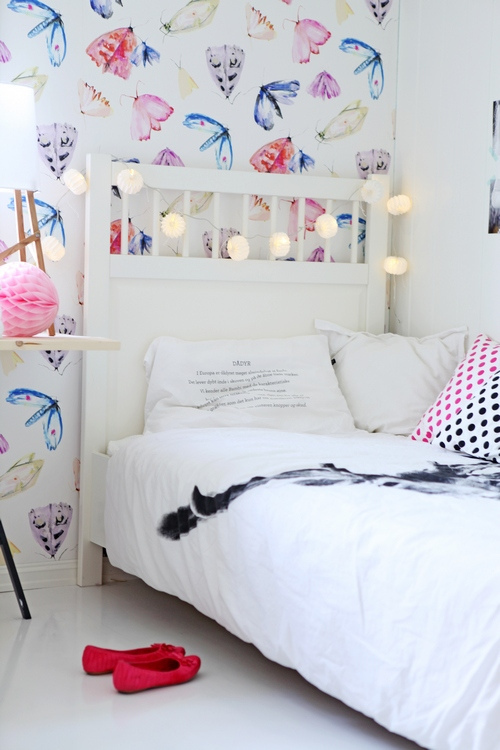 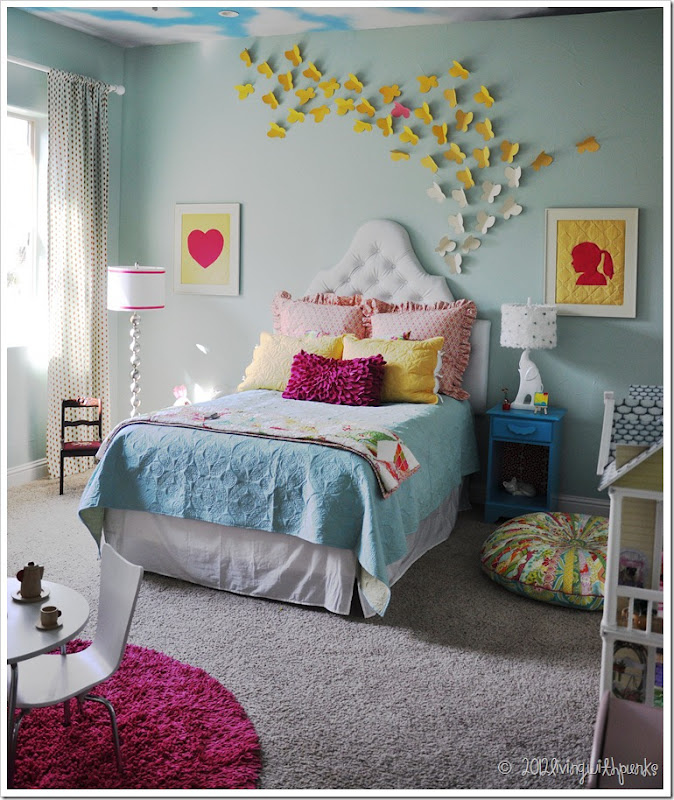 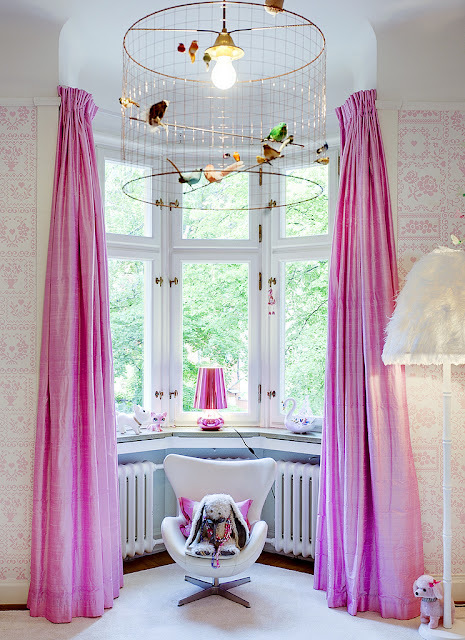 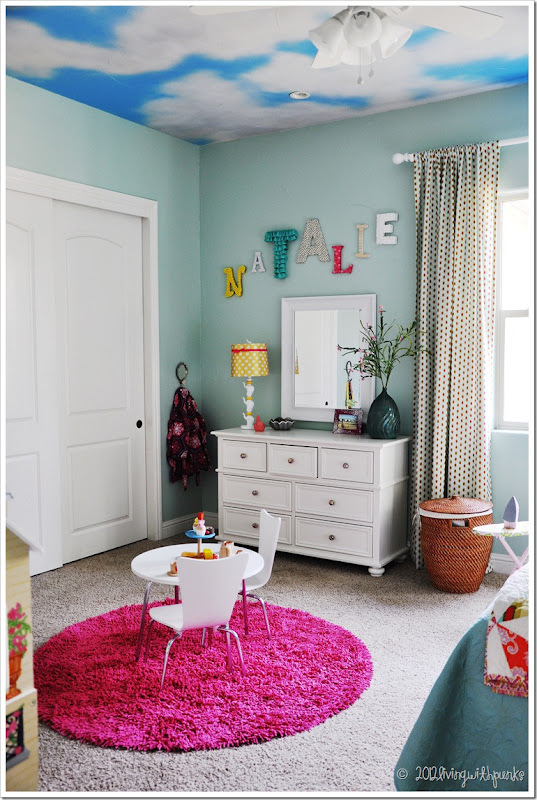 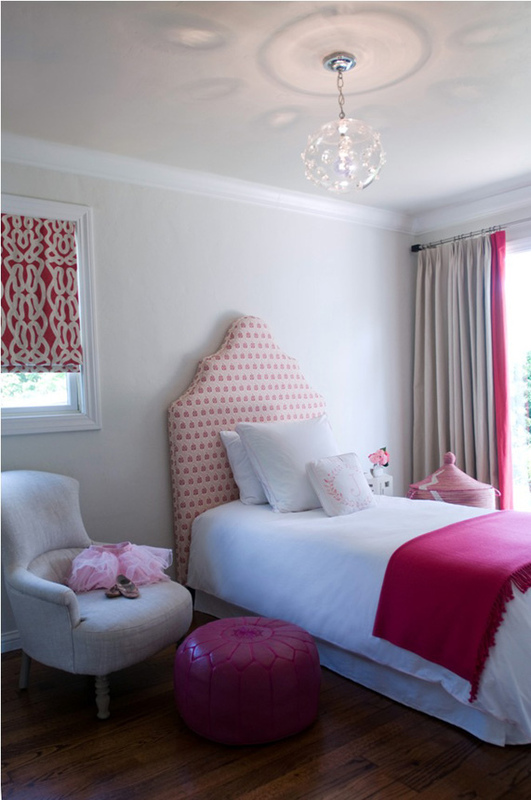 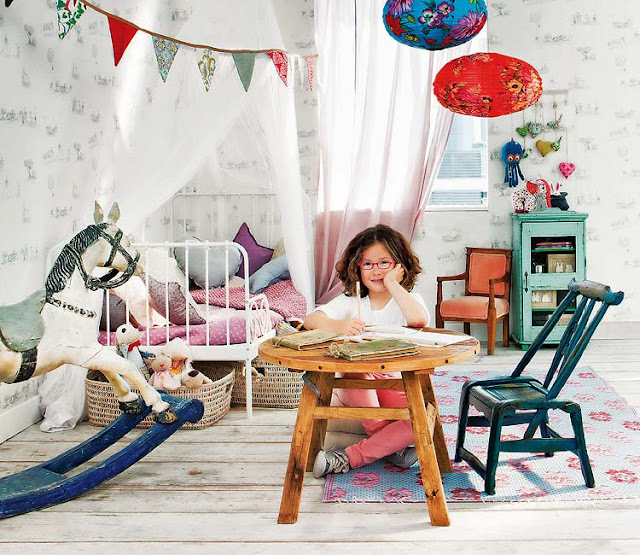 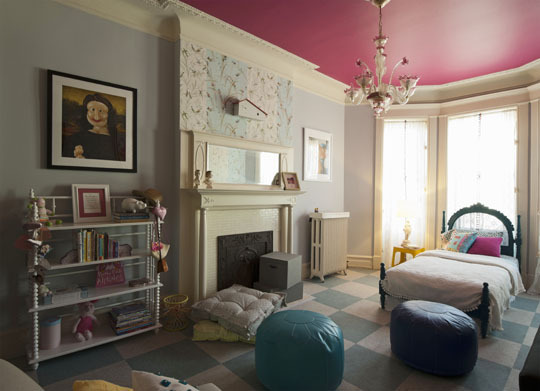 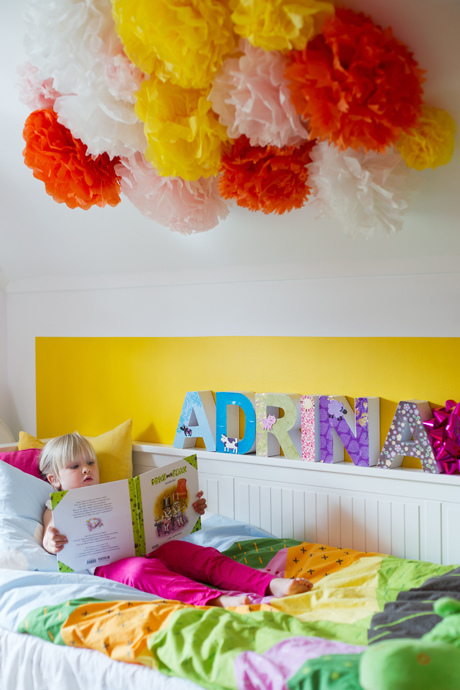 You put together the most amazing collection of kid's rooms and fashion pages. 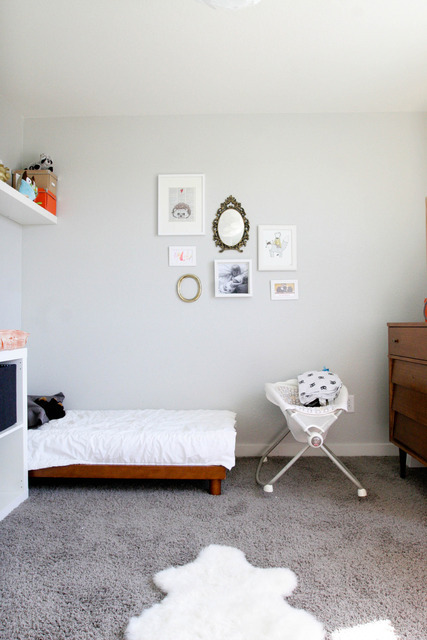 I get excited when I see a new post. Keep up the fantastic work.